Traditionally, real estate agents work all alone to perform dozens of tasks required to complete a transaction. Todd spent ten years doing just that and decided to develop a team concept to provide a level of service that one person, alone, cannot do. By delegating different aspects of the real estate process to each team member, it now allows the team members to be more productive and better at their specific areas of expertise. We are confident that all of our clients will see the benefits! 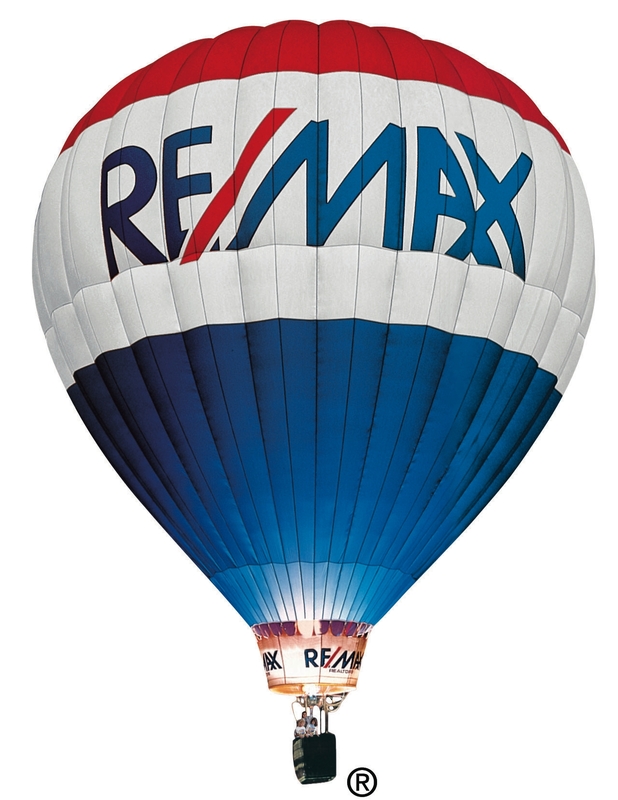 Todd Stock, Team Leader, Principal Broker/Owner of RE/MAX Results Todd spends most of his time listing property, showing listings, negotiating contracts, prospecting for future business, and solving problems. 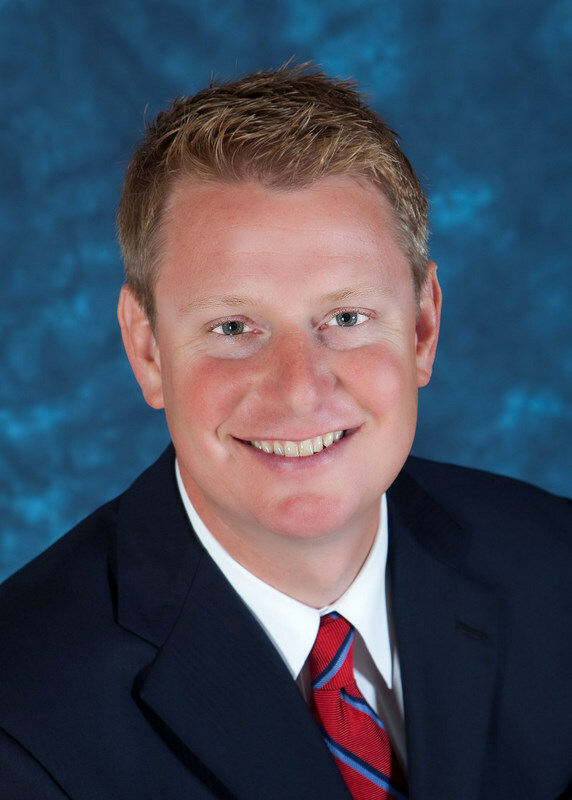 Todd has consistently been in the top 2% of all RE/MAX Agents in the State of Indiana. Todd is also informed and updated about all team members'' activities to ensure the high level of service he insists upon. 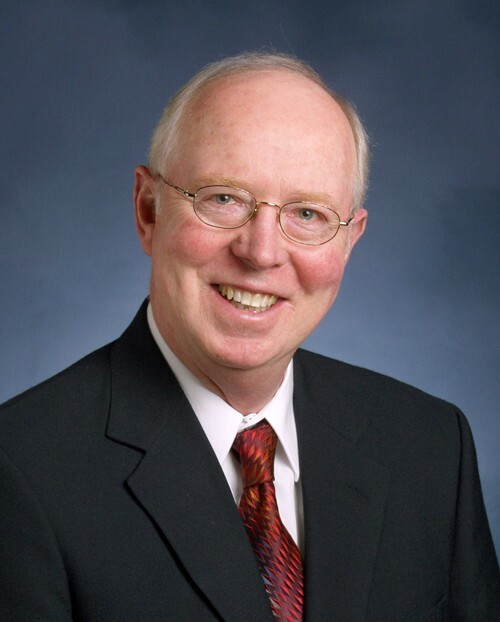 John Hasselswerth, Licensed Real Estate Agent John is a top performing real estate agent who joined RE/MAX in 1998 and was awarded the RE/MAX Hall of Fame in 2005. As a Sales Associate for the Todd Stock Team, he lists, sells, and negotiates contracts for buyers and sellers. Linda Mynhier, Licensed Real Estate Agent & Team Listing/Closing Coordinator Linda joined RE/MAX in 2000, and has been our team listing coordinator since 2003. 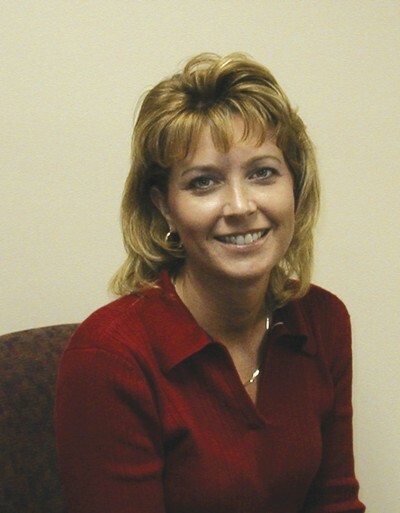 She has worked in customer service for over 20 years and obtained her real estate license in 2004. As a Sales Associate, Linda works with clients showing and listing properties for the Todd Stock Team in Steuben & LaGrange Counties. As the Team Licensed Listing & Closing Coordinator, Linda is responsible for making sure all of the team tasks run smoothly. She advertises homes on the MLS, internet and works closely with sellers regarding feedback from showings and any other questions they may have. During the closing process, she works with lending institutions, appraisers, home inspectors and title companies to ensure a timely and smooth closing.